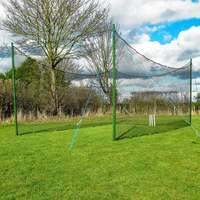 Portable pole mounted screen. 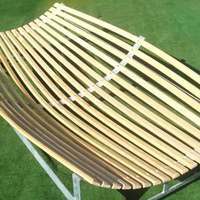 Made using strong vinyl. 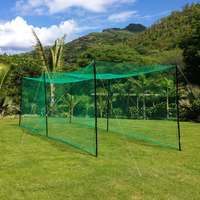 Ideal economy option for all cricket grounds. 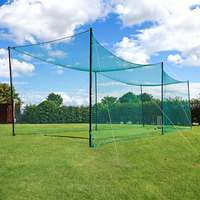 Fully portable, this sight screen is very simple to install, and offers excellent levels of vision for batsman of all levels. 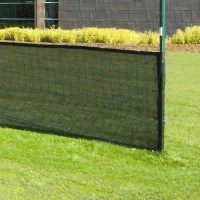 Screen made from tough white vinyl. 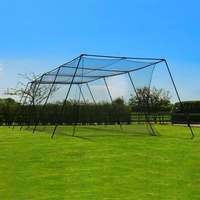 Includes 4 x poles and guy ropes. 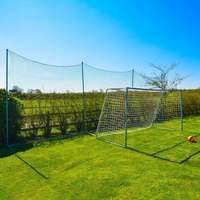 Dimensions - 24.5ft (7.5m) x 10ft (3m). 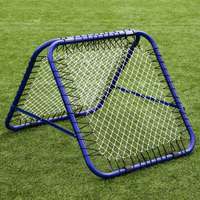 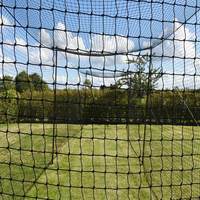 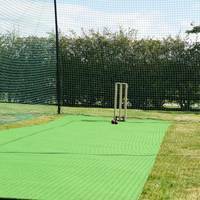 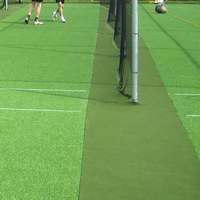 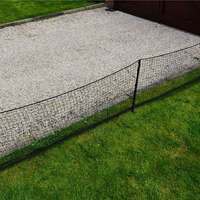 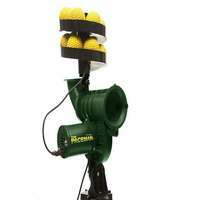 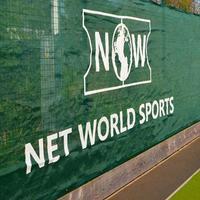 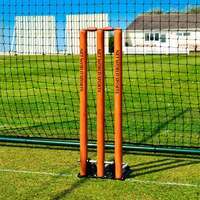 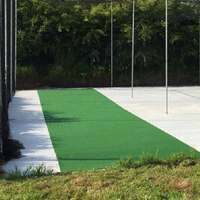 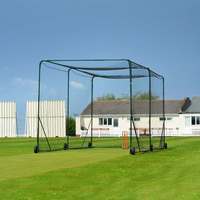 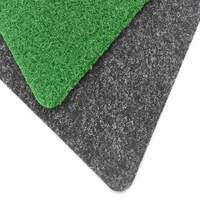 Net World Cricket offers a huge range of ground and training equipment, designed to meet the requirements of schools up to professional set-ups.